The Liberals will make their first down payment of up to $600 million on their marquee defence strategy this fall, a Commons committee was told Tuesday. Deputy Defence Minister John Forester said cash to put the wheels of the newly-released policy in motion will come through supplementary spending estimates that are always tabled in Parliament as part of routine fiscal business. 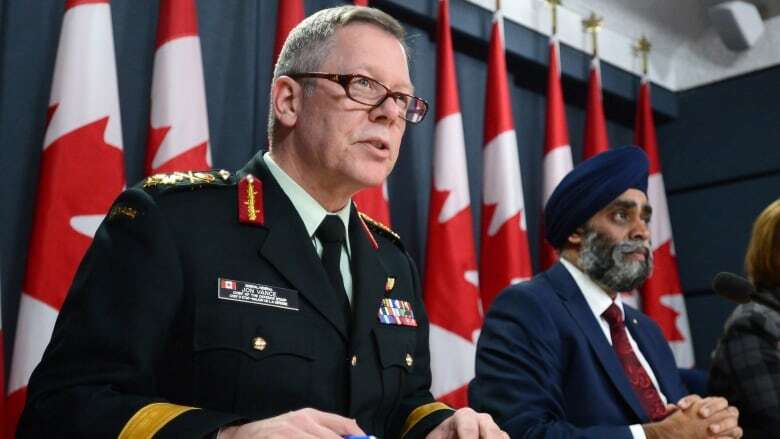 Forester, Defence Minister Harjit Sajjan and Gen. Jonathan Vance, the chief of the defence staff, faced a series of questions from both Conservative and NDP MPs about when and how the ambitious program will be funded. The Liberals have chafed under the fiscal skepticism which greeted the release of the plan on June 7 when critics pointed out that the spring federal budget contained little extra new cash for the military. That irritation was on full display Tuesday. Sajjan became his most animated when beating back opposition critiques and pointing to specific funding provisions in the policy, which promises a 70 per cent increase in the overall defence allocation during the next decade. "The investment starts now," he said. Under the Liberal plan, the federal government will be spending $32.7 billion on the military by 2026-27, but as NDP MP Randall Garrison pointed out, much of the planned increase in spending does not fully kick in for a couple of years. "What we see, in the short-term, the money you're proposing will not keep pace with the rate of inflation," he said. "How do you expect the military to keep pace with operations when they have no new real dollars in their budget." Forester told MPs the money will start flowing in the supplementary estimates. Since the defence plan had not been announced at the time of the budget, officials were not prepared to put it on the books. In addition, Forester said the department's capacity to be able to spend the cash, through program administration and hiring, has to be ramped up first. "There is a planned schedule of implementation," said Forester. "It is $600 million in addition to what was already planned in the defence budget." While the Conservatives were in power, National Defence was routinely unable to spend its budget allocation. 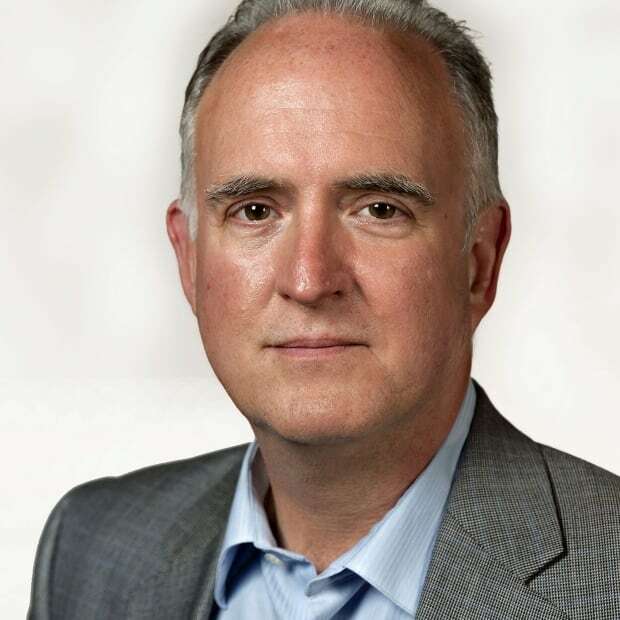 In 2015, defence analyst Dave Perry of the Canadian Global Affairs Institute estimated the department had lapsed as much as $9.7 billion between 2007 and 2014. The new policy calls for an expansion of the military to 71,000 full-time members and 30,000 part-time, or reservists. MPs asked how meeting the plan outlined in the newly announced defence policy would be possible without an increase in the federal budget. But Vance answered that he has, at the moment, the cash to sustain 68,000 members of the regular force and expects the rest will be coming quickly. "We have sufficient resources to meet the plans and when the [supplementary funding] comes in the fall we will be increasing recruiting," Vance said. "I am actually far more concerned and consumed right now about being able to spend the [current] supply [of money]." Shortly after the defence policy was released, finance officials told CBC News the plan would not have a significant impact on future projected deficits. A senior finance official, speaking on background, said the new spending will lead to some changes to the fiscal outlook, but insisted those changes will be minor. How it might affect this year's projected deficit remains unclear.